Well hello WWE fans; Do you know what we have in store for you this time around? Well, obviously you know it or do not you? 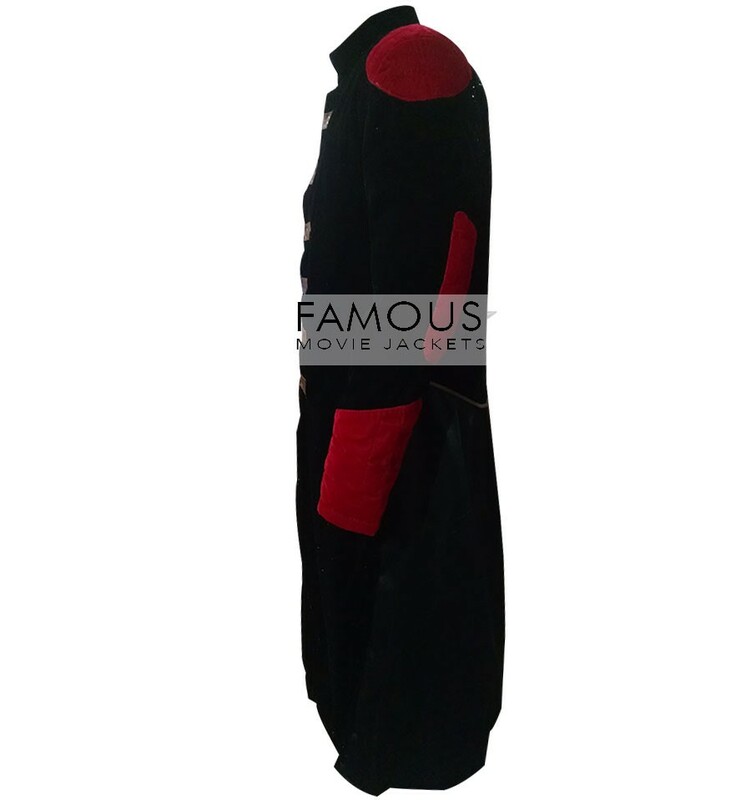 We are finally now launching this much awaited coat that as it seems has come straight from the fashion paradise. If you have long been waiting for a coat that could simply give you the excellence along with the class then we are glad to break you the news that your wait has finally come to an end. It is the time for you to take up the place with the best and carry the persona that you have always wanted to. 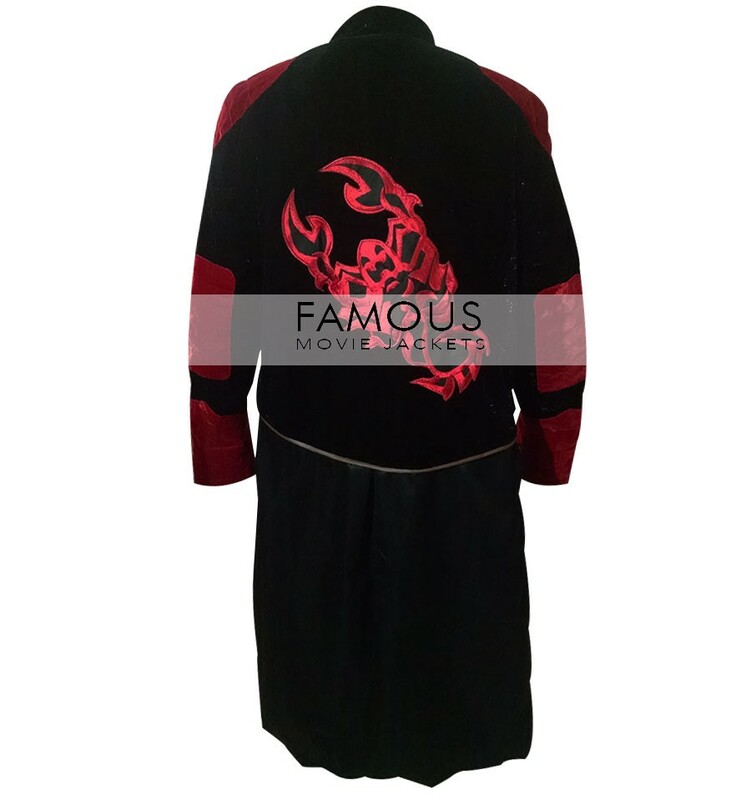 Wear this WWE Night Of Champions Sting (Steve Borden) Coat and impress the people around you. The amazing coat which you see right here has inspired from the WWE special “Night of Champions” and seeing it; the coat definitely is the one that only champions can carry. Coming to its attributes, the coat made from the finest quality leather and has got a very soft lining on the inside so as to make you feel relaxed and comfortable at all times. 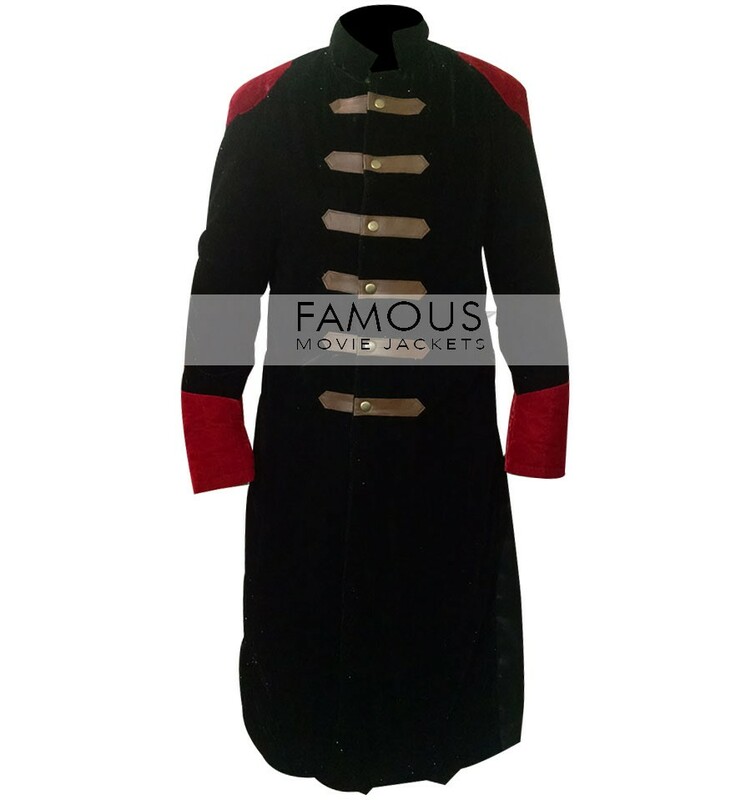 Other than this, the coat has been finely stitched and has been made to perfection so you get what you deserve and that is not anything less than the best! I would recommend this coat to any wwe sting fans, the quality and detail is fantastic, just wearing this feels special and unique. I can not thank famous movie jackets enough, excellent tailoring all the way.